We make your events come to life. 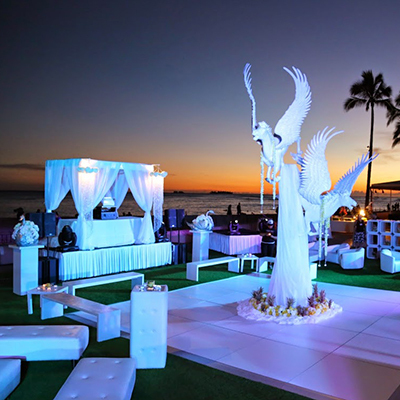 Whether it’s your own special vision or you are looking for our expertise to imagine the possibilities, your event will be a custom experience. 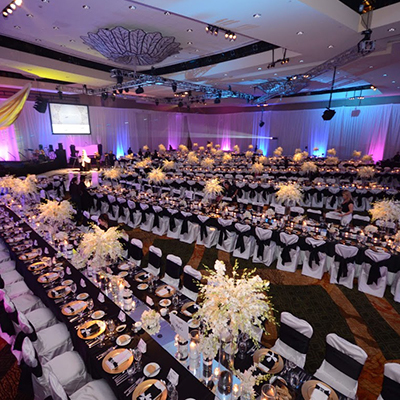 From corporate/business functions such as incentive programs, business meetings and conferences; awards galas, product launches, fundraisers or corporate retreats, to private events like cocktail receptions, large or small dinner parties, weddings or even a concert, you and your Guests will be delighted with the magic we can provide to any event. 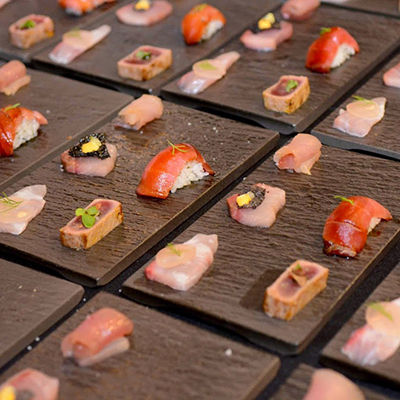 From concept, design, planning, implementation and oversight, your event will be completely personalized to your tastes for exceptional results. 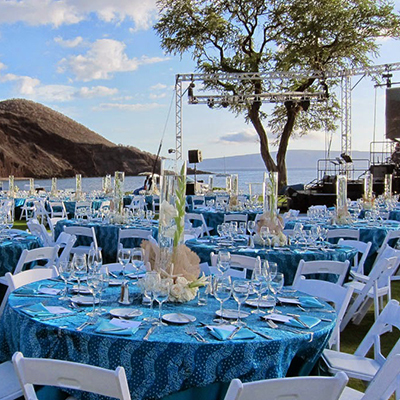 With over 35 years of experience in event production throughout Hawaii, we have developed a well-earned reputation for exquisite taste, unrivaled creativity and intense attention to detail. 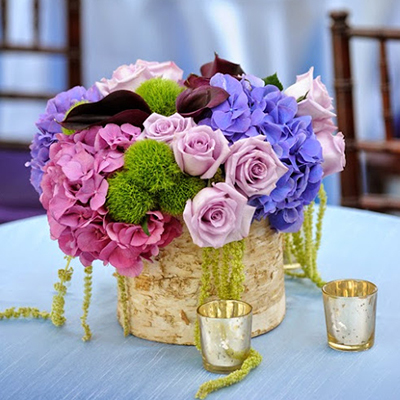 Current Affairs offer a wide range of event planning resources at your service: lighting and sound, stage management, event production, design and décor, entertainment, food and beverage catering, floral design, venue selection, and logistics management.